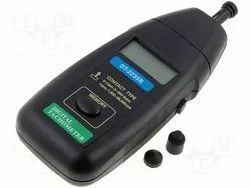 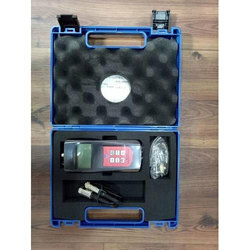 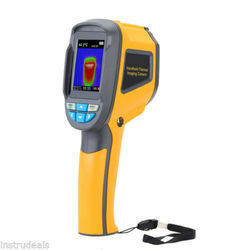 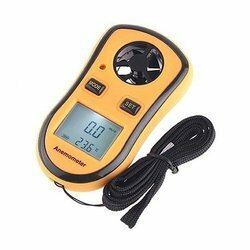 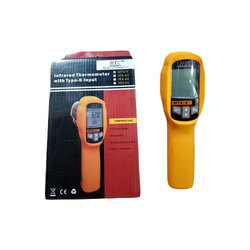 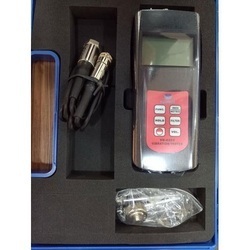 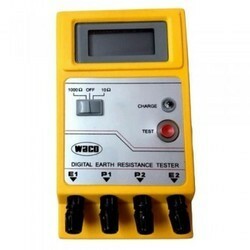 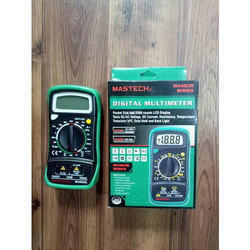 Offering you a complete choice of products which include meco 27, digital stroboscope, insulation tester digital htc 6250 in, laser distance meter, waco earth tester det and freemans rodo meter digital. 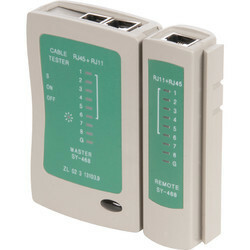 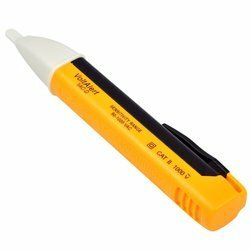 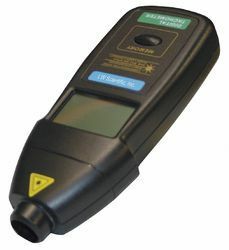 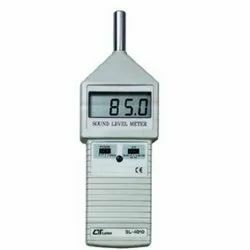 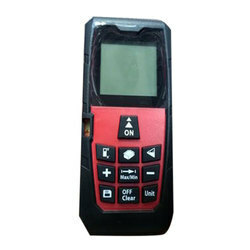 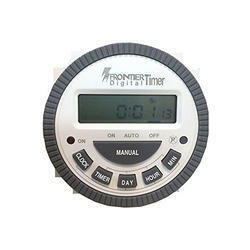 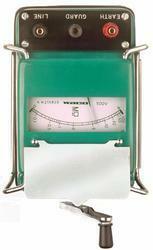 We are obne of the leading wholesaler and suppliers of Freemans Rodo Meter Digital. 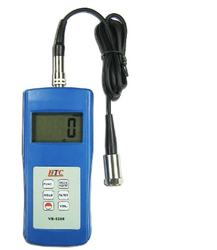 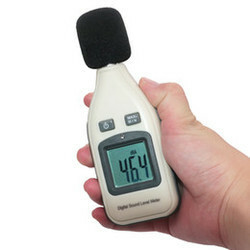 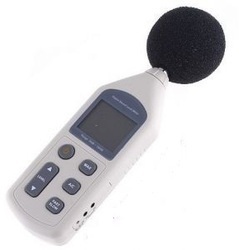 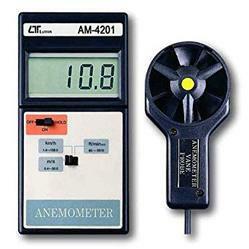 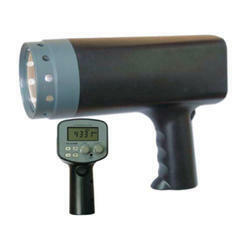 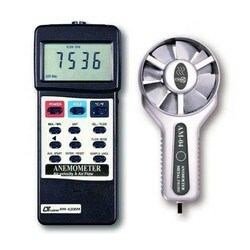 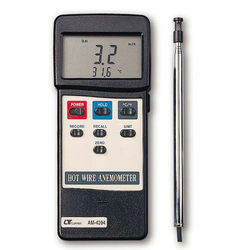 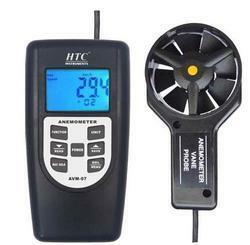 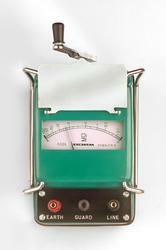 We are a prominent Manufacturer, Trader and Supplier of Tachometer. 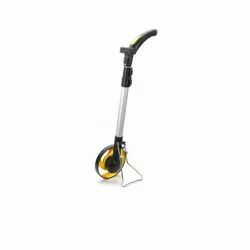 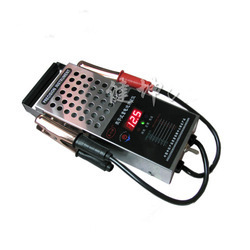 our products are widely appreciated all over for their reliability and long service life. 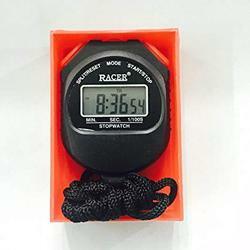 * Acceleration : 400 m/s2. 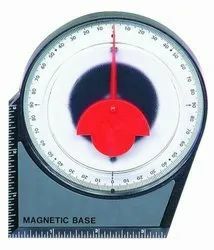 Displacement ( p-p ) : 4 mm. 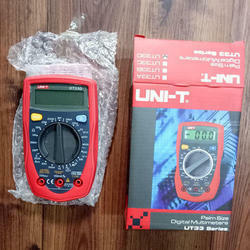 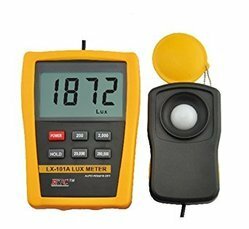 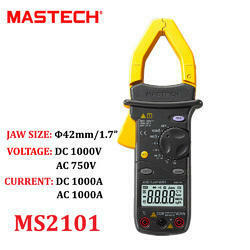 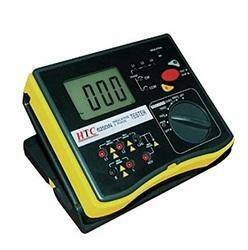 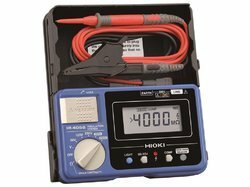 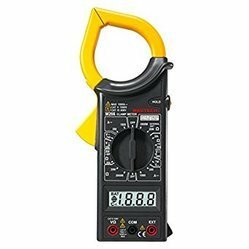 Looking for Electrical Measuring Instruments ?